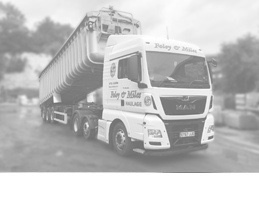 We can supply and fit your vehicles with all the necessary equipment to allow your vehicles to access CrossRail worksites. We can convert your vehicles and trailers with a cost effective Fall Prevention System. 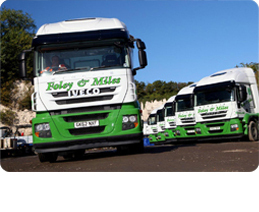 "Foley & Miles have always been flexible to our storage requirements, dealing with it in a knowledgeable and courteous manner. We sincerely appreciate their cooperation and would not hesitate to recommend to others."